Call today and receive Limited Time Offer for Only $1999+GST!! Your choice on dome or bullet cameras. Increase the safety and security of your home today by trusting the techxperts at Lef’s TV Installations. 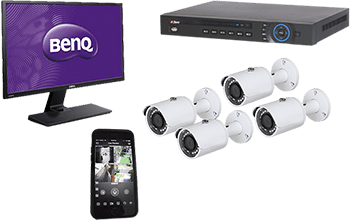 With our extensive knowledge of the best equipment and technology, combined with our drive to improve the quality of life of Melbourne residents, we can complete flawless and detailed CCTV installations throughout Melbourne, in South Morang, Epping, Craigieburn, Wollert, and beyond. If looking for a truly flawless home security system Melbourne customers have come to the right place. 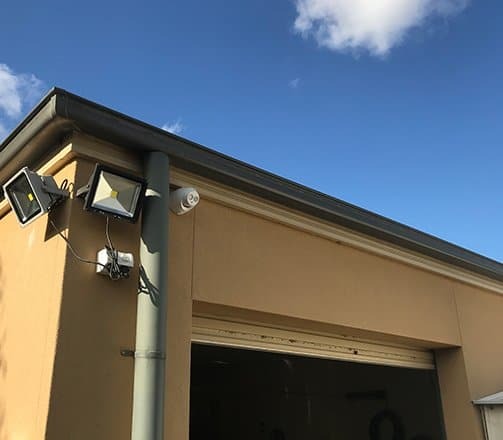 Strategically-placed for a greater range of vision, our weatherproof security camera installation solutions help Epping, Craigieburn, and Wollert residents keep an eye on their properties from the safety of their own homes, or from a connected mobile device or computer. For the best home security system for South Morang and elsewhere, it must be LEF! As technology evolves and demand grows, camera and intercom systems have become an affordable and effective tool against crime within the community. 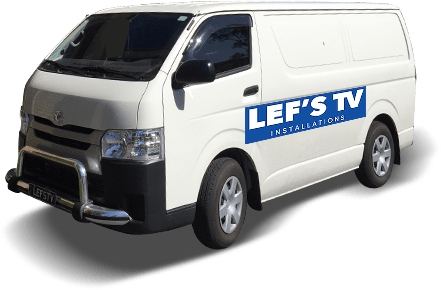 At Lef’s TV Installations, we install and upgrade audio, video, stand alone and integrated security solutions including cameras and intercom systems for residential and commercial properties. The beauty of a surveillance camera in South Moran, Epping and other areas is that criminals will be deterred from entering the property. With a surveillance camera South Morang, Epping and other customers can deter opportunist crooks – by the majority! With this and other features of a home security system South Morang customers can sleep sound at night. Increase your peace of mind with a stylish range of cameras and intercom systems designed to suit your security needs and requirements. For security system installation Melbourne customers need look no further than LEF! Talk to us about all your Security System needs! If you have any queries or requests, or are simply after a free, no-obligations quote, please contact us today. Don’t leave your home compromised anymore thanks to the passionate professionals at Lef’s TV Installations. 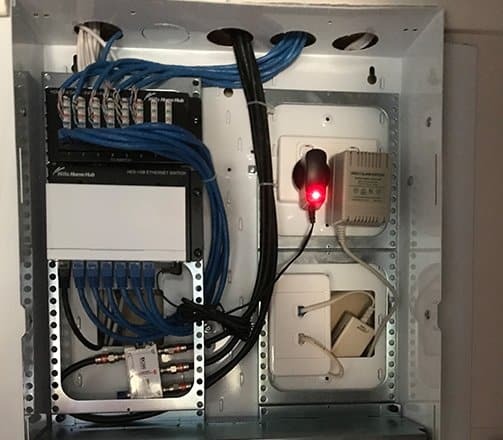 Offering prompt and accurate security solutions at a competitive price we have become the technology installation crew Craigieburn, Wollert, Epping, Doncaster, and South Morang locals call on for all their home enhancement needs. To upgrade your life today call us on 0431 517 847 without delay.